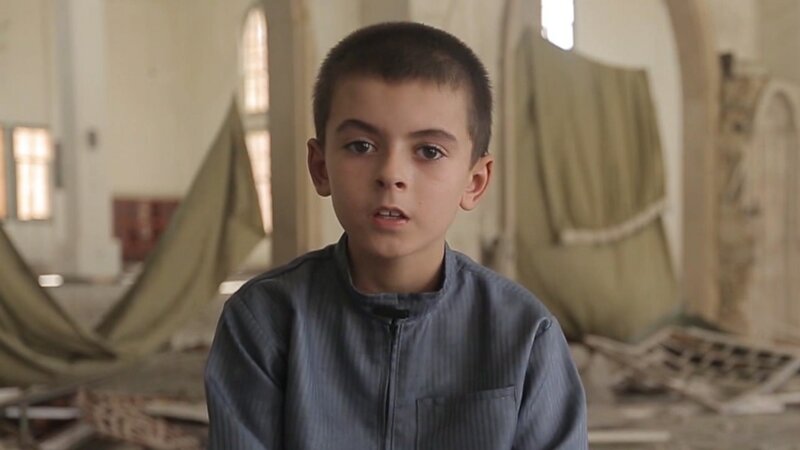 The slickly produced seven-minute video, which was released Tuesday, interweaves shots of “Yousef” playing with his 7-year-old best friend in a deserted playground and loading an assault rifle with footage of ISIS fighters preparing for battle. 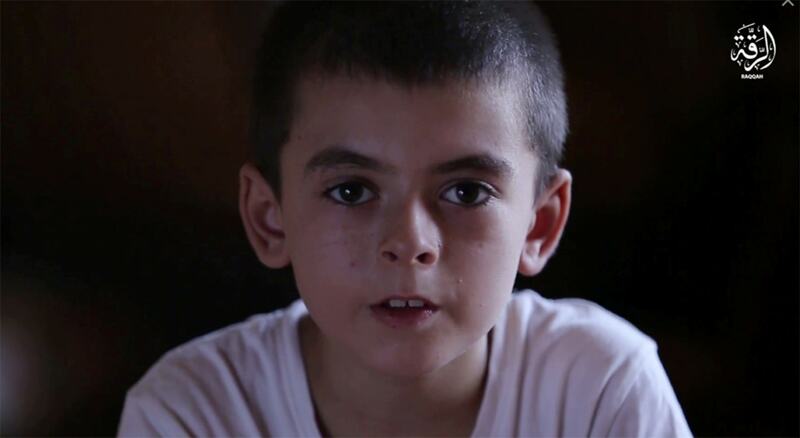 “Any child used in that capacity in an ISIS video regardless of what is being done is sick. It is sick and it is depraved, we have seen that time and time again from ISIS,” she said.